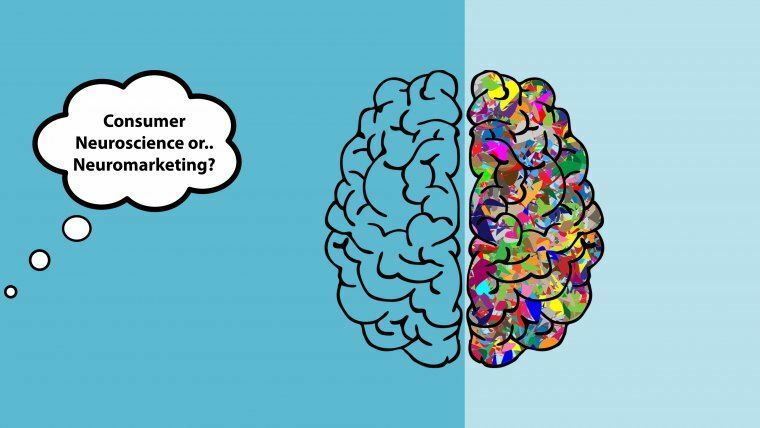 Consumer Neuroscience or Neuromarketing: Is There Actually Any Difference? If you have only recently come across the concept of neuromarketing, you are quite probably now asking yourself the question of whether it’s more about marketing or science. Hmm... There is one more similar question: is a zebra black or white? There is no reason to perceive neuromarketing in terms of «black and white» thinking. Neuromarketing, or consumer neuroscience if you want, harmonically unites both – science and marketing, providing high-quality consumer and market insights. Let’s take a closer look at how the magic happens. Neuromarketing technologies, such as EEG and eye tracking are widely used in clinical studies, particularly in the spheres of psychiatry and psychology, for brain research as well as the treatment of various diseases. Such tests are popular among scientists as they help to collect a lot of valuable data about the impact of our unconscious reactions on our decisions and behavior. At the same time, the technological advancement has allowed us to simplify these neuromarketing tools (no more heavy stationary PCs and bunches of wires) and enabled marketers to get their share of the behavioral big data pie. Neuromarketing tools significantly facilitate the process of understanding customers’ behavior and acquisition of in-depth marketing consumer insights. Neuro-technologies emerged in the realm of marketing research quite recently, but have already revolutionized the industry in terms of data quality. 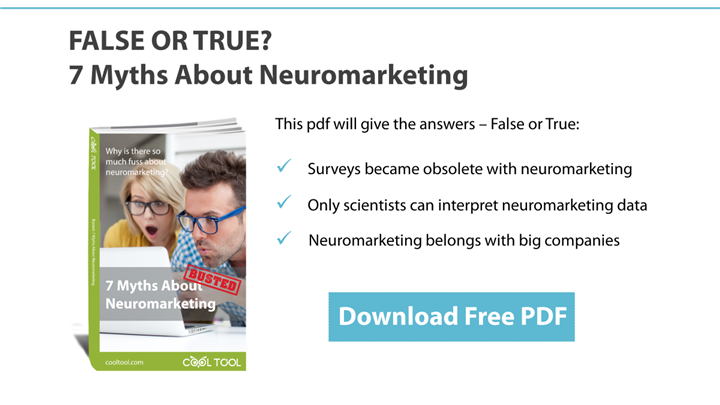 Of course, these customer insight tests are not as advanced as full-fledged neuromarketing tools applied by scientists in laboratories, but their capacities are still more than sufficient for marketing purposes. Thus, calling it “neuromarketing” or “consumer neuroscience” is no more than a matter of individual tastes. Marketers might prefer the first option while researchers will be more likely tempted by the second. Nevertheless, the essence will always remain the same – it’s an indispensable tool for conducting an analysis of consumer behavior.